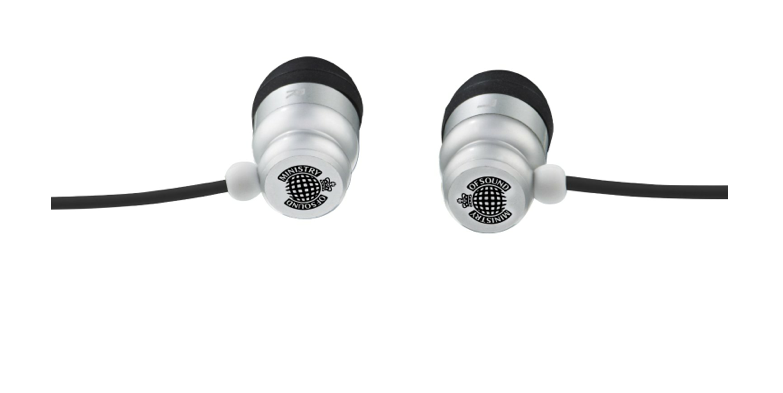 Launched during the brand’s 20th anniversary year, Ministry of Sound’s headphone range aimed to deliver their signature audio excellence directly to your ears, using their knowledge of creating one of the best sound systems in the world. 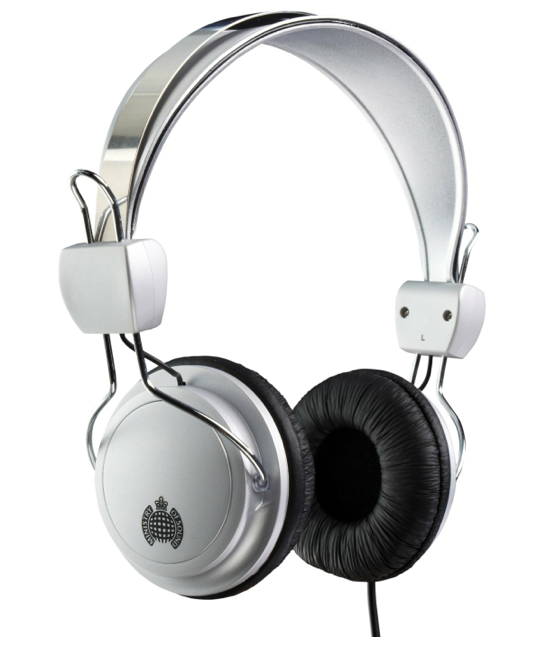 Running the world’s biggest independent record label, Ministry of Sound Group is a worldly recognised global youth entertainment business comprising music compilations, nightclubs, bars, live events, consumer electronics and fashion. 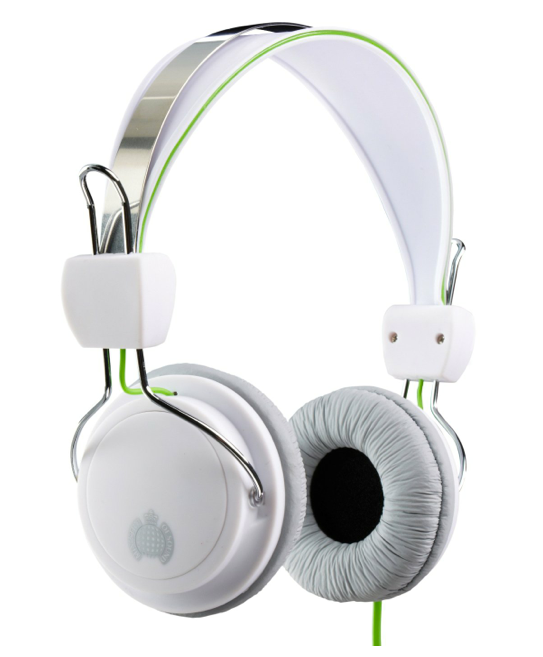 The brands, including Ministry of Sound and Hed Kandi, drive a business with sales approaching £100 million, so it was only natural that their new headphones range would prove to be this successful. 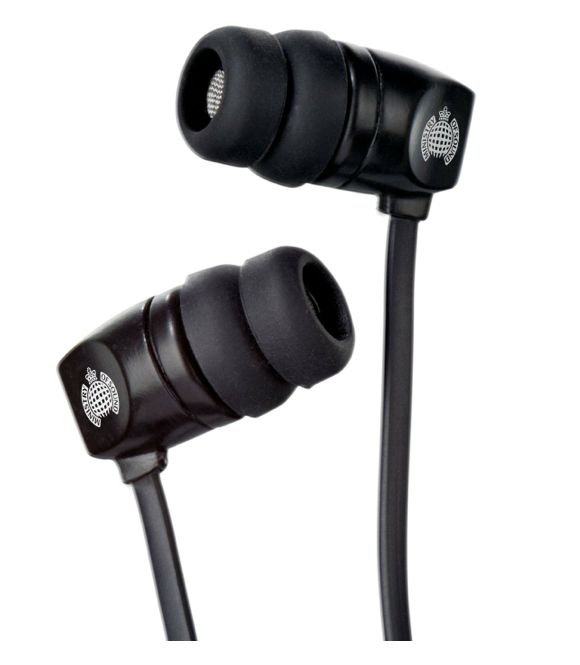 Designed to suit Ministry of Sound consumers old and new, the range features a broad range of products, from entry-level in-ear headphones with quality sound and ‘colours to classic over-ear designs. 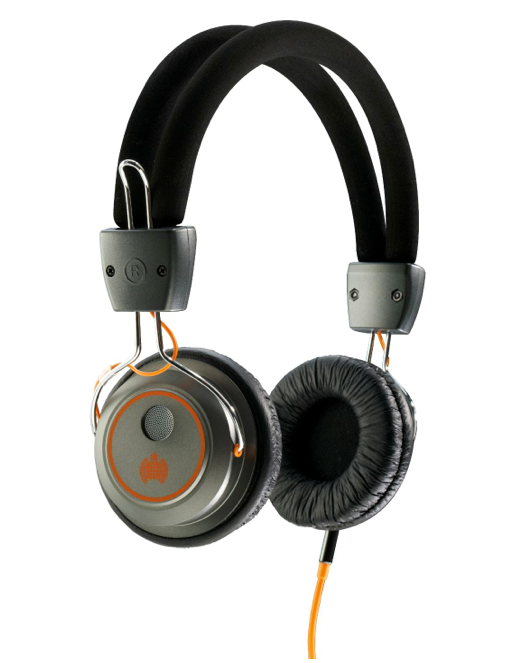 The headphones also offer curled cable sections - a design innovation influenced by DJs who don’t want wires to get tangled or hamper their ability to mix. Each of the headphones delivers crisp beats and warm, punchy bass with style, at an easily affordable price range. 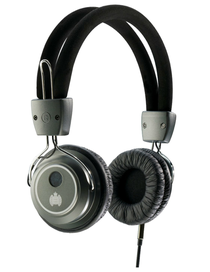 Produced in conjunction with Exspect, one of the leading technology accessories company, their headphone range is definitely one of the most exciting headphone ranges on the high street. 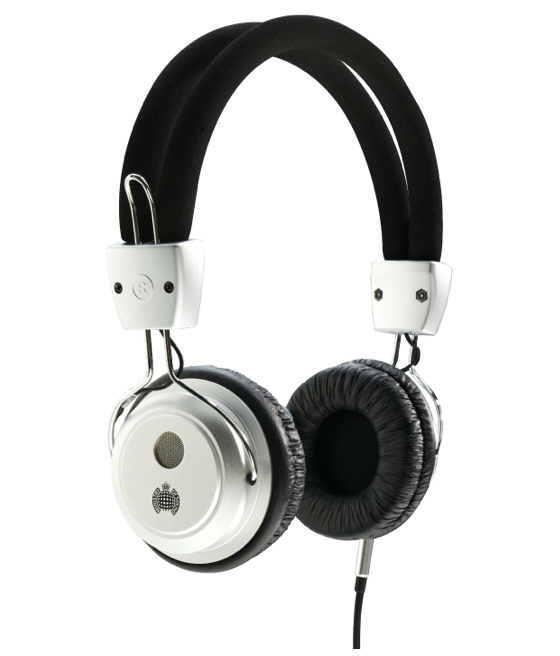 The Ministry of Sound headphone range is available in HMV and can also be found at www.amazon.co.uk and www.ministryofsound.com.